We think it's incredibly important to ground our resistance in the land we are defending, and to appreciate, celebrate, revel in, and continue to learn about it. In that spirit, we're inviting you to join us to visit the Grand River on May 30th just downstream of the Line 9 crossing. It's abounding with signs of spring! This beautiful place at the heart of the Haldimand Tract and the Grand River Watershed is what's at risk if dilbit and fracked oil goes through Line 9. 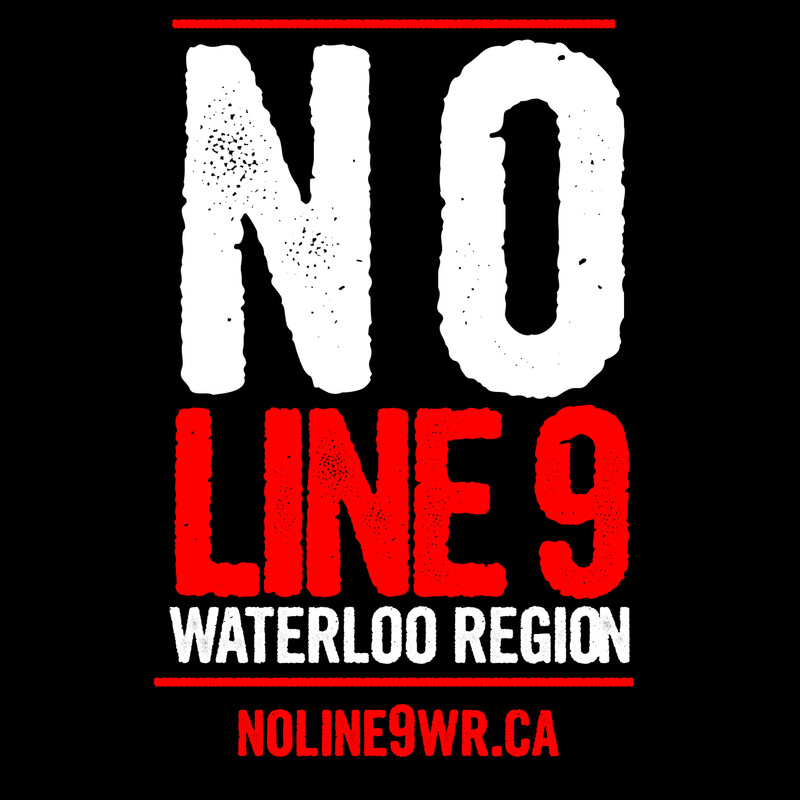 Before Line 9 potentially starts flowing, let's take this chance to spend time by the river and all the life it supports.